GARAGE KEPT! ONE OWNER! 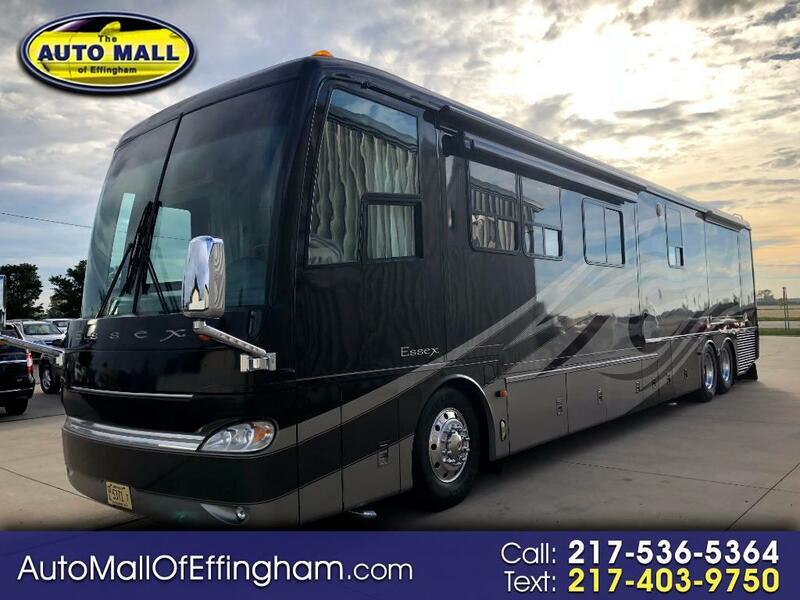 This is a 2005 NEWMAR ESSEX 45 foot MOTOR home. It includes: 500 HP CUMMINS, CAT diesel generator, 4 NEW tires (4k miles), 4 SLIDES, KING size bed, STOVE, MICROWAVE, NEW refrigerator, WASHER/DRYER, NAVIGATION, SHOWER, 2 flat screen TV's inside and 1 flat screen outside, with 50K miles! Message: Thought you might be interested in this 2005 Newmar Essex.